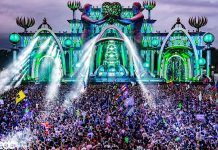 Headliners unable to make it to Las Vegas won’t have to miss out on the epic sights and sounds of Electric Daisy Carnival (EDC). 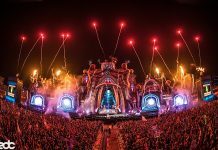 For the fifth year, Insomniac will be live streaming the three-day event, which will also include a live look-in to the first ever Camp EDC. 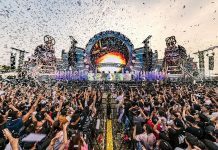 Hosted by LiveXLive, a global digital media company dedicated to music and live entertainment, the livestream will broadcast daily, May 18 – 20, from 9 p.m. to 5:30 a.m. PT, as Insomniac brings EDC Las Vegas’ larger than life experience into the homes of fans around the world, allowing them the chance to catch live sets by their favorite DJs, marvel at the interactive art pieces that dot the festival grounds, and take in all the theatrical performers, carnival rides, and unique fans that make EDC such a singular experience. 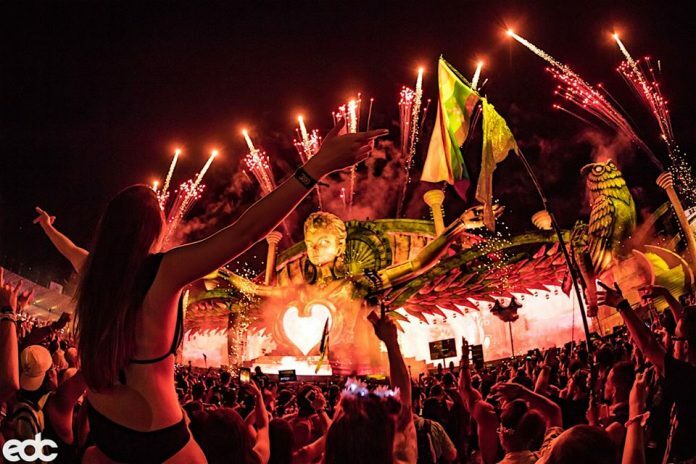 After a rebroadcast of the livestream from 5:30 a.m. to 1 p.m., viewers will then be transported to Camp EDC, where they can watch campers engage in a number of specially curated activities, including yoga, sound healing, rave aerobics, and daily pool parties hosted by special DJ collectives. The full list of artist sets featured nightly will be announced on each show day before the festival doors open. 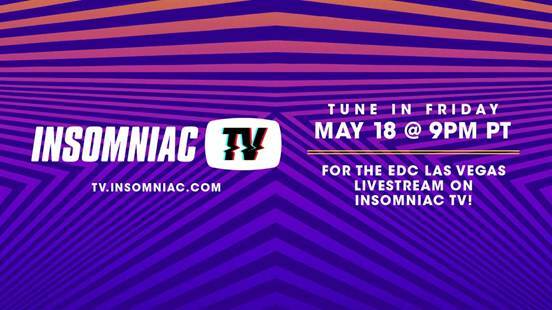 The livestream will be available for viewing on tv.insomniac.com. 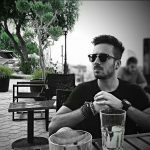 In addition, the stream will be available globally on www.livexlive.com as well as the LiveXLive apps for iOS, Android, Roku, Amazon Fire TV and Apple TV. Watch the live stream trailer below.